using it for a party invite!! Epic!!!! 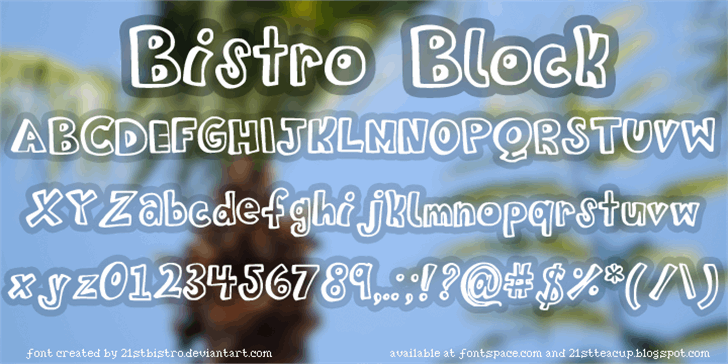 This font is EPIC!!!! !